To abandon in your dream means that family ties will be torn apart, and usually tells us that the fight will begin to grow bigger as the person reveals that he/she have accumulated so many hard feelings during a problem and that other family members will intervene. It is also interpreted as the case that people who are overwhelmed and overburdened will give up. It also means a sad story of love that deeply distracts people from the idea of marriage and for single people, they will decide to give up the idea of marriage, and that they will decide to stay single for a while. 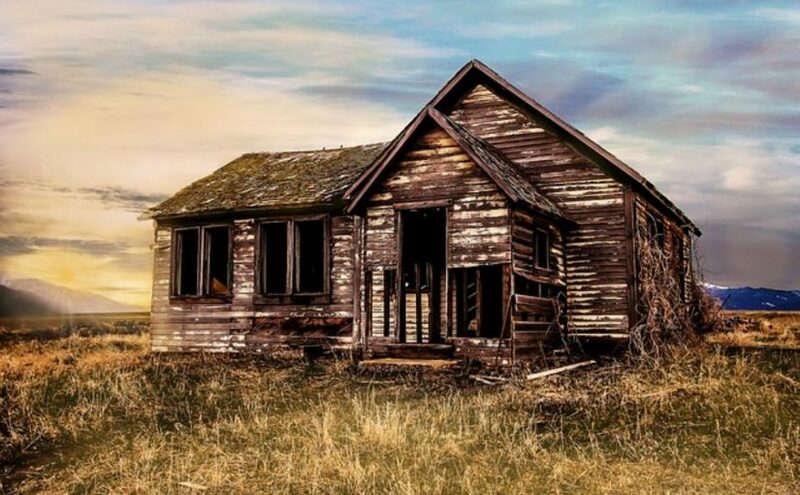 To Abandon your home is almost never good news. It brings about broken hearts and breakups that needs so much time to recover. It also means that one who makes a big mistake will want to apologize but will have too much conceit to prevent him to do so and will insist on his mistake and will cause many problems by making small problems bigger than they really are. For married couples, this dream is interpreted in the opposite way and it means you will sort out the problems you have in your marriage, so the better days are waiting for you. For single people, it means you will have someone new in your life but this relationship won’t last very long. It also refers to some momentous but great happiness and accurate future decisions. It points to a trouble that you can not overcome or get over with. It symbolizes the bad effects that were left on the person, these are often thought during the day and gradually drag this person into depression, affecting all social and private life negatively.